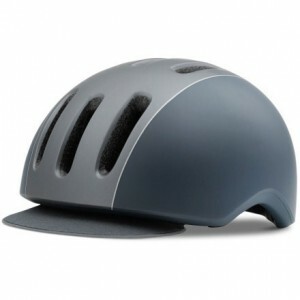 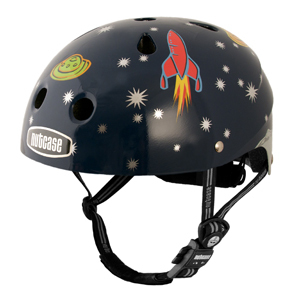 For the little ones, NEW 2012 Nutcase Little Nutty Helmets have arrived! 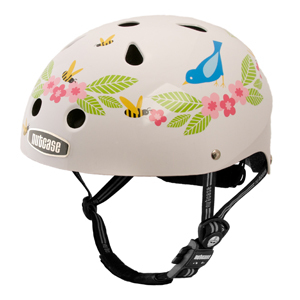 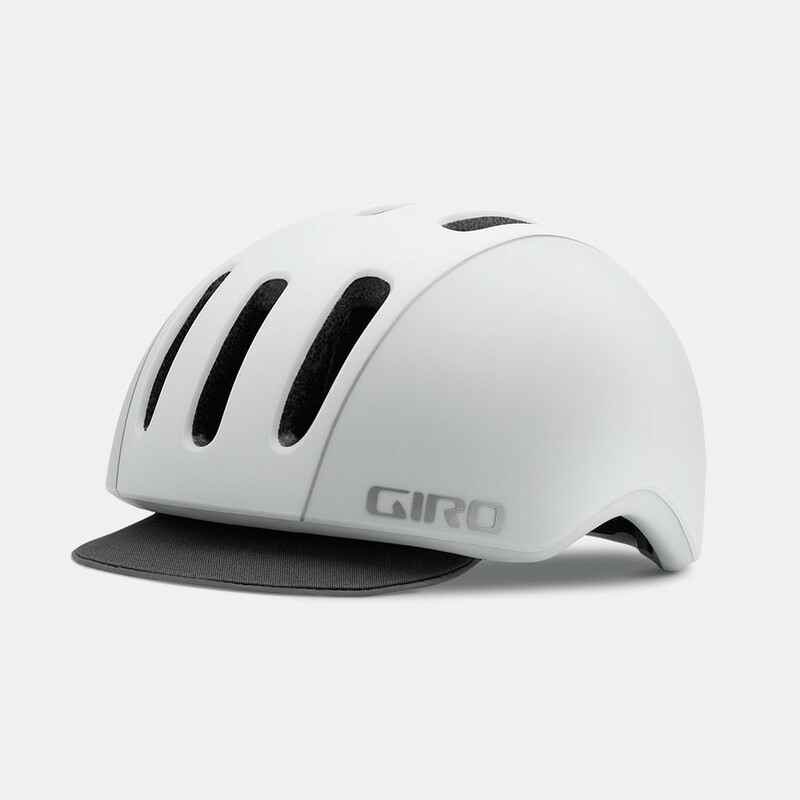 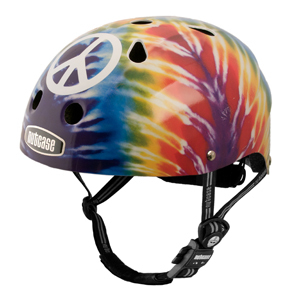 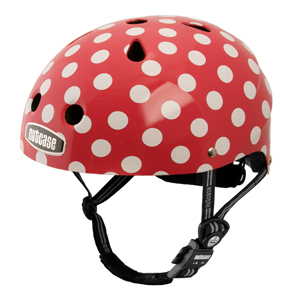 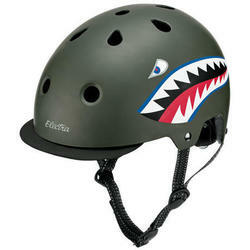 The Little Nutty is THE nicest children’s helmet in the market. 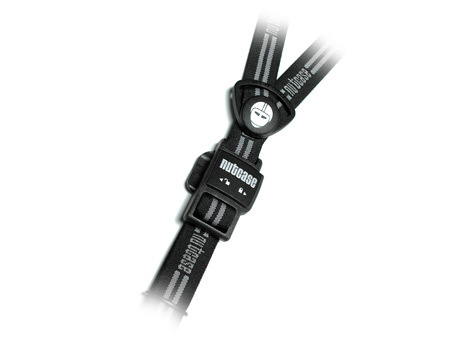 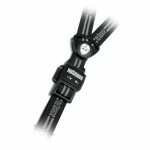 Along with a very high safety rating, the Little Nutty’s fit better with their adjustable spin-dial, and you won’t be pinching there little chins thanks to the innovative magnetic buckle. Parents love this feature! 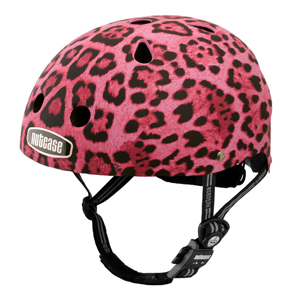 Then of course there are the super unique, cute and fun styles; some of them even have a matching adult version! 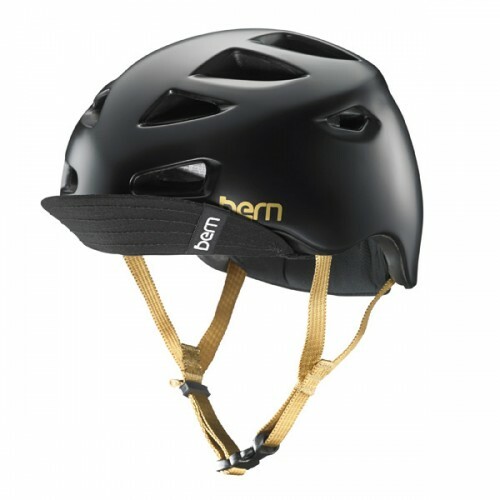 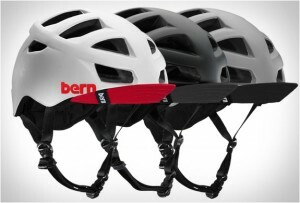 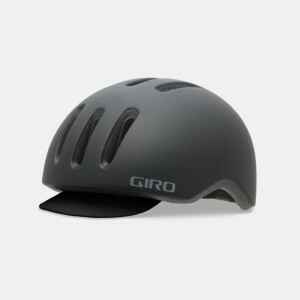 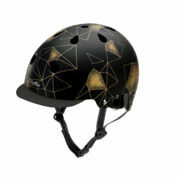 The Little Nutty Helmets fit from 18 – 20 1/2″. If you put thicker padding in, you can go a a little smaller.